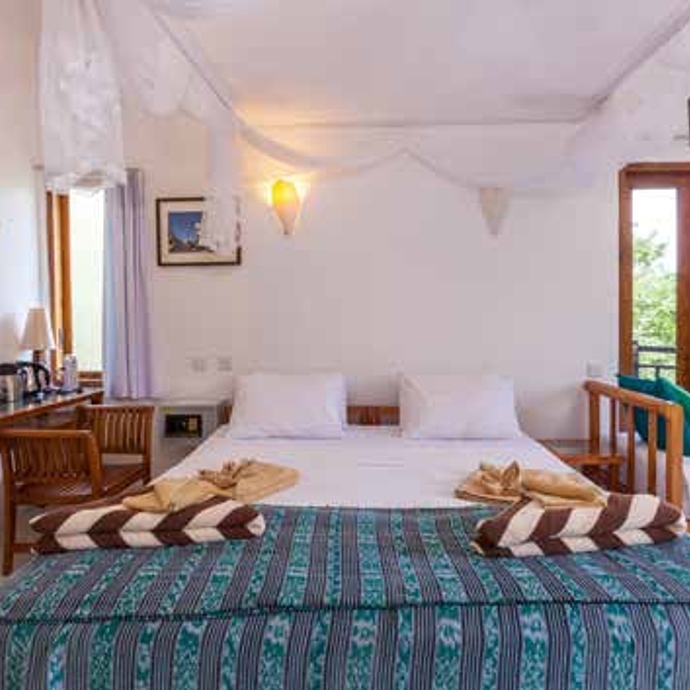 This 2 week holiday is perfectly suited for those looking for a holiday well balanced between culture, nature and relaxation. You will begin on Bali, the islands of the gods, and visit its many temples. Trekking among rice terraces is also on the menu. Then, you will proceed to Komodo Island, famous for the endemic Komodo dragons, and to flores. Finally, you will finish this heavenly journey with a few days to relax in Lombok, taking in the time to visit the Gili Islands. You will love Indonesia! Day 1: Welcome to Indonesia! Upon arrival at Ngurah Rai international airport in Denpasar, your local guide will meet and greet you. 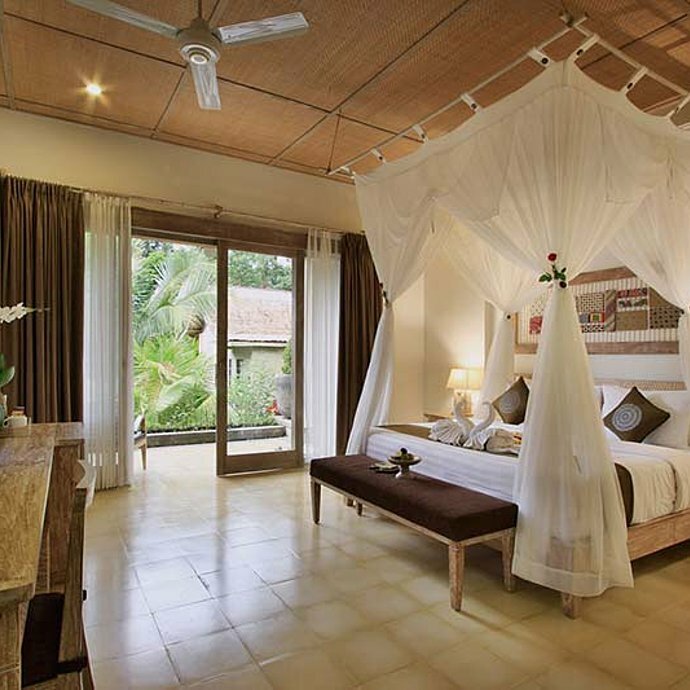 A private transfer will take you to Ubud. 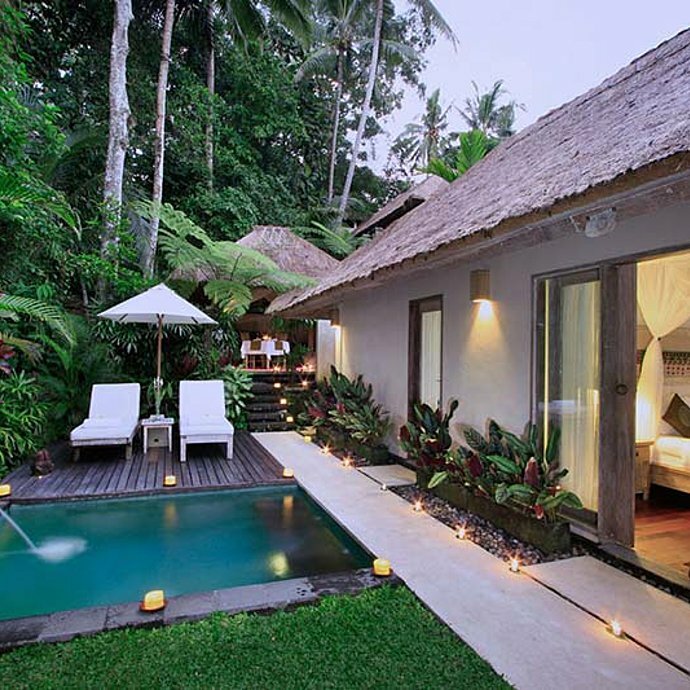 Ubud is a green paradise surrounded by mountains, lush forests and apple-green rice terraces. 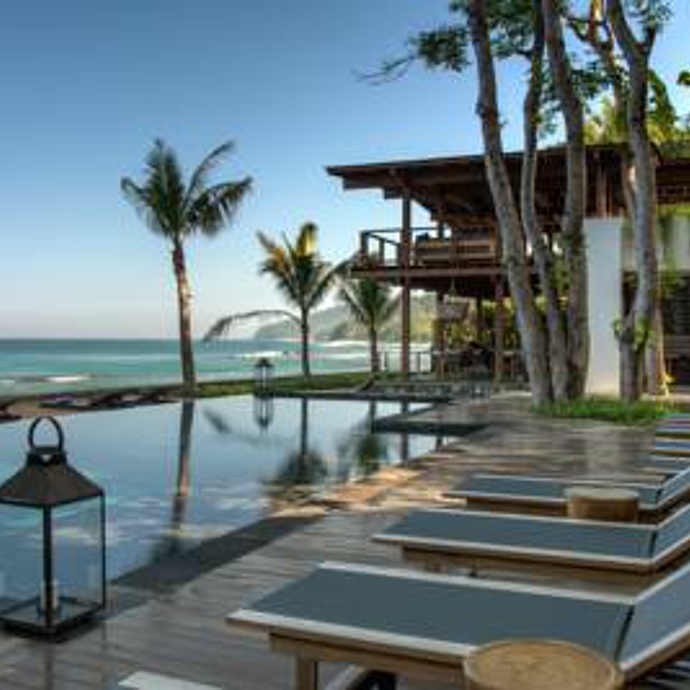 If you're after a tranquil escape, there are many resorts with stunning views that will rejuvenate your body and soul. Check in at your hotel where the remainder of your stay is free. 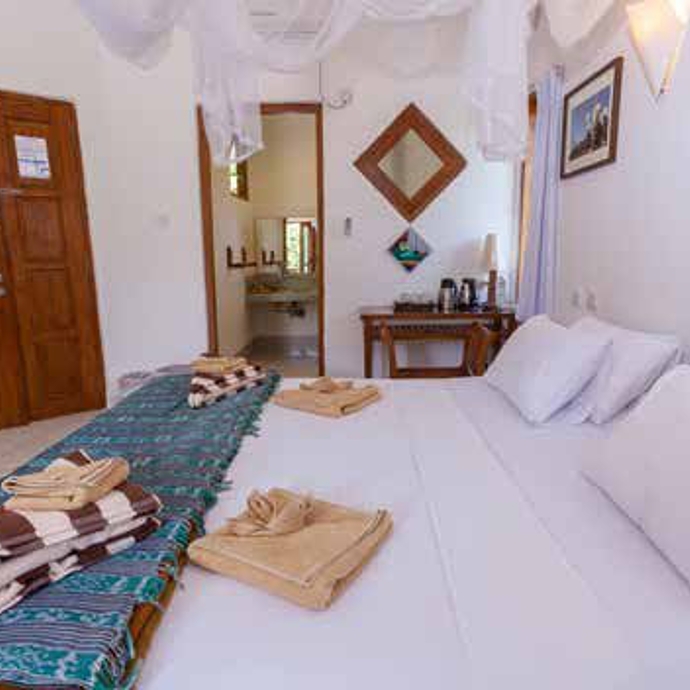 You can visit the market, walk around or just relay and enjoy hotel facilities. 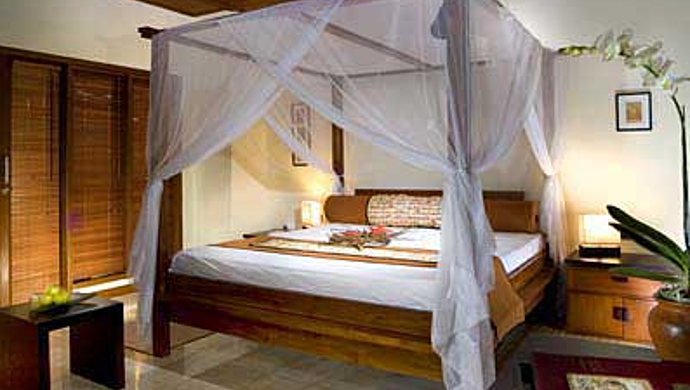 Overnight in Ubud. After breakfast, depart for Petanu Village, where you will start your 1,5 hour trek. This walk will lead you to discover picturesque villages and observe villagers' way of life. 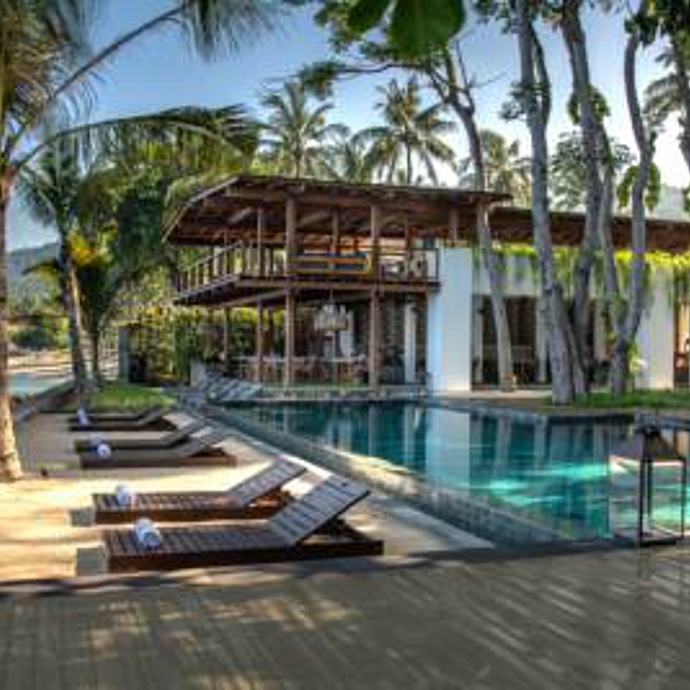 You will walk between rice terrace, local plants and interact with local villagers. Next is Goa Gajah Or Elephant Cave. This archeology site was built in the 9th century and became a UNESCO world heritage site. Lunch at local restaurant before continuing further East to visit Toms of Gunung Kawi, Royal Tombs carved from the walls of the canyon, considered one of the oldest funeral in Bali. 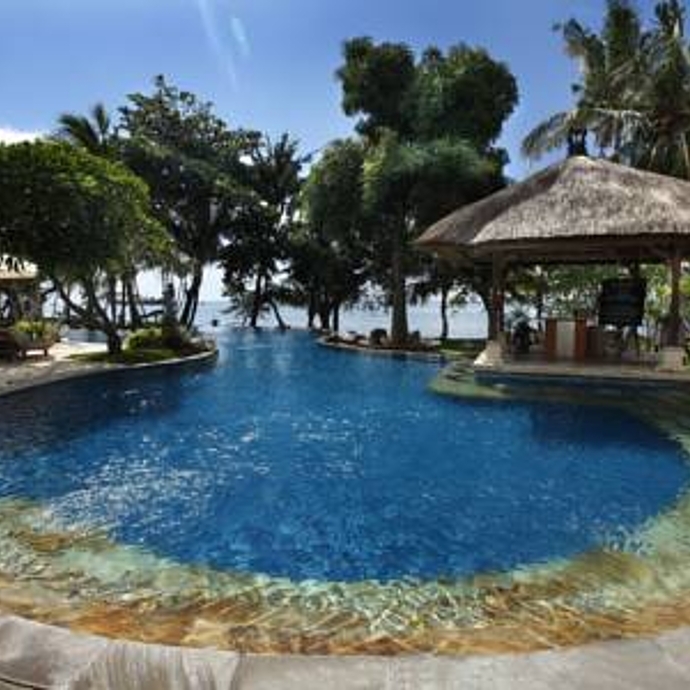 As Bali is known as center of the spa, this trip will not complete without experiencing it. 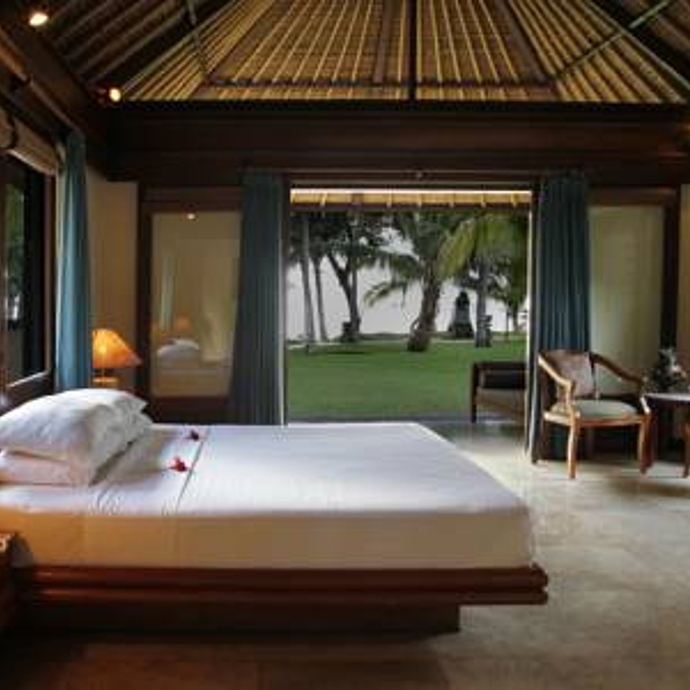 You will stop at a local spa to enjoy one hour Balinese Massage. Return to your hotel late afternoon for overnight. Then start with a visit to the elementary school before heading to village home base. Prepare for farming activities by donning a farmer's hat and picking up a local mattock (small farm tool) all provided by the farm. You'll then walk with the local farmers to their rice fields, locally referred to as sawah. After farming, take a walk around the beautiful rice fields to observe the daily activities of the village. You'll visit other plantations including a coconut plantation where locals will demonstrate their ability to climb up the trees and gather young coconuts for some refreshment. You will then visit Tanah Lot Temple. An ancient Hindu shrine perched on top of an outcrop amidst constantly crashing waves; Tanah Lot Temple is simply among Bali’s not-to-be-missed icons. 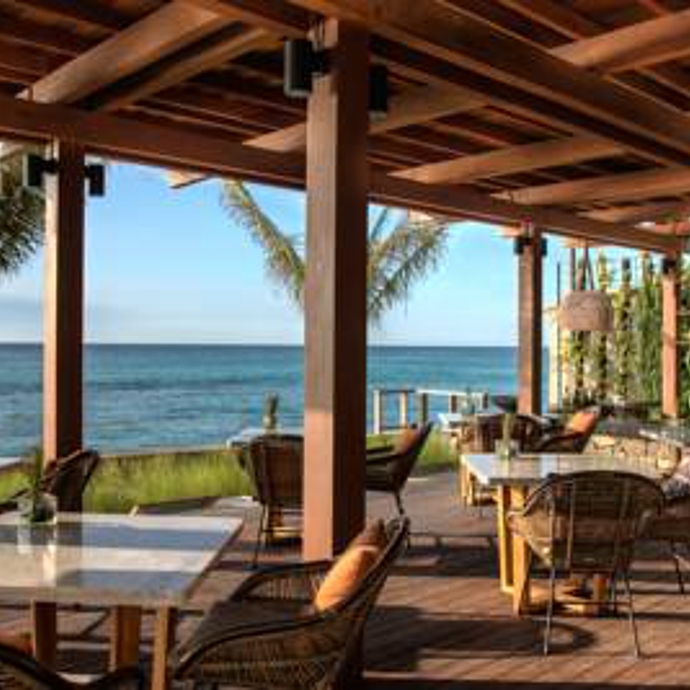 After breakfast at your hotel, you will be able to enjoy this day at your own leisure. 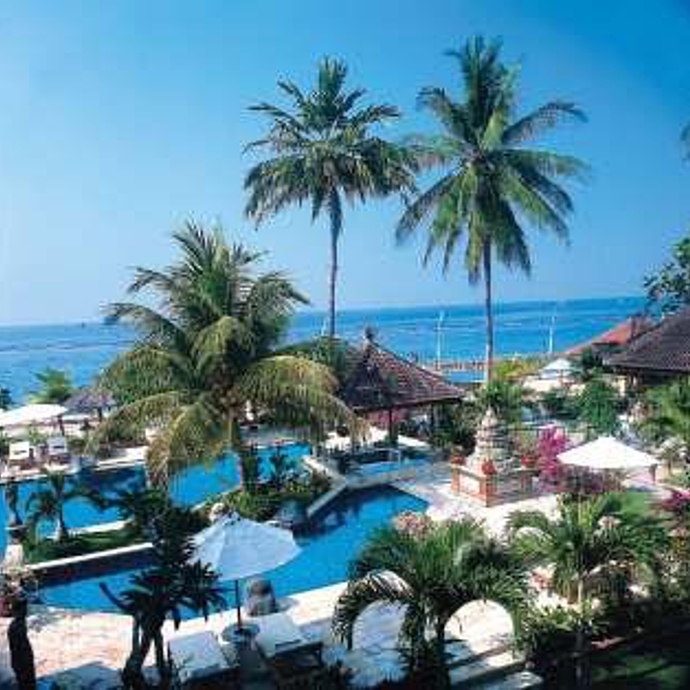 Today you will be heading North Eastern of Bali to Lovina. Transfer to Batukaru, located at Tabanan Regency on the slope of Mount batukaru, this temple is one of nine temple who protect Bali from evil spirit. Surrounded by bamboo forest, you may explore this area by walk also. Stop at Jatiluwih, a UNESCO Heritage site, where you will enjoy superb panoramic of rice terraces. Lunch at local restaurant facing rice terraces. Continue to drive north towards Bedugul, a small mountain located 60 kilometers from Denpasar to discover Lake Beratan. Here the Pura Danu Temple or Pura Beratan, built in 1633, is used to offer ceremony to the Balinese water, lake and river goddess Dewi Danu. 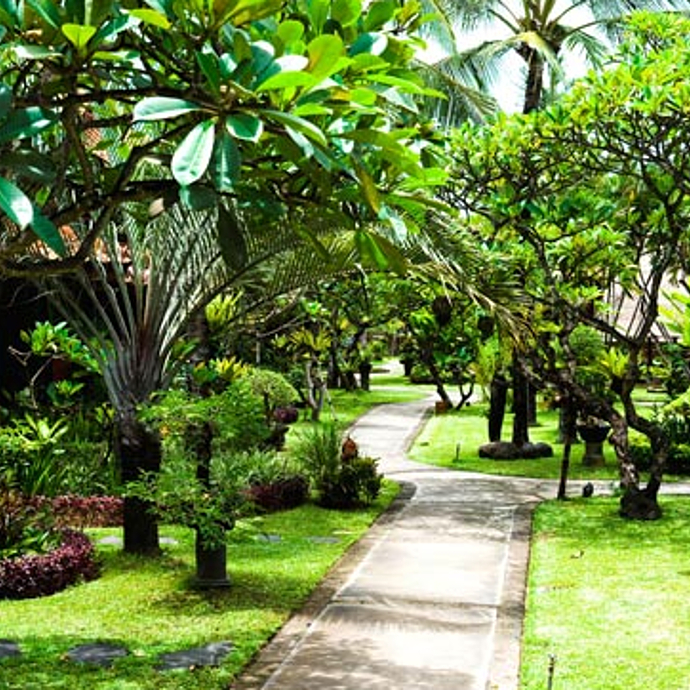 You will driver along clove plantations before you arrive at Lovina. In the morning, departure by fishermen boat to see dolphins along the lovina shore. Return to hotel for breakfast before departing for Beji Temple at Sangsit village. This beatiful architecture temple, built by Majaphit Kingdom from Java on 15th century, is dedicated to gods of irrigation and rice fields. Continue to Kintamani, a village sat on the rim of Batur caldera about 1,500 meter above sea levels. This place offers dramatic views over volcano Mount Batur and serene lake Batur. Lunch at local restaurant facing Batur volcano. Next stop is Besakih. Known as the "Mother Temple" of Bali, the largest and most important temple on the island. Arrive late afternoon at Candidasa and check in at your hotel. After breakfast at your hotel, head for a small trekking at Bebandem village, then to Tenganan village. Tenganan is a unique Bali Aga culture that still holds to the original traditions, ceremonies and rules of ancient Balinese, and its unique village layout and architecture. It is known for its Gamelan selunding music and geringsing double ikat textiles. Lunch en route at local restaurant. Next is Tirta Gangga palace. It literally means "Water from the Ganges" and it is a site of some reverence for the Hindu Balinese. This site was built in 1948 by the Raja of Karangasem. Return to Candidasa and enjoy the rest of the day free at leisure. Today, your first stop is Kusamba village. You will find colourful fishermen boats along the beach and local villagers engaged in traditional salt making. Continue your drive to Klungkung to visit the former Royal Courts of Justice known as Kerta Gosa. The highlight here is an elaborately decorated ceiling featuring the “Wayang” style of painting depicting the battle of good versus evil. Lunch en route at a local restaurant. 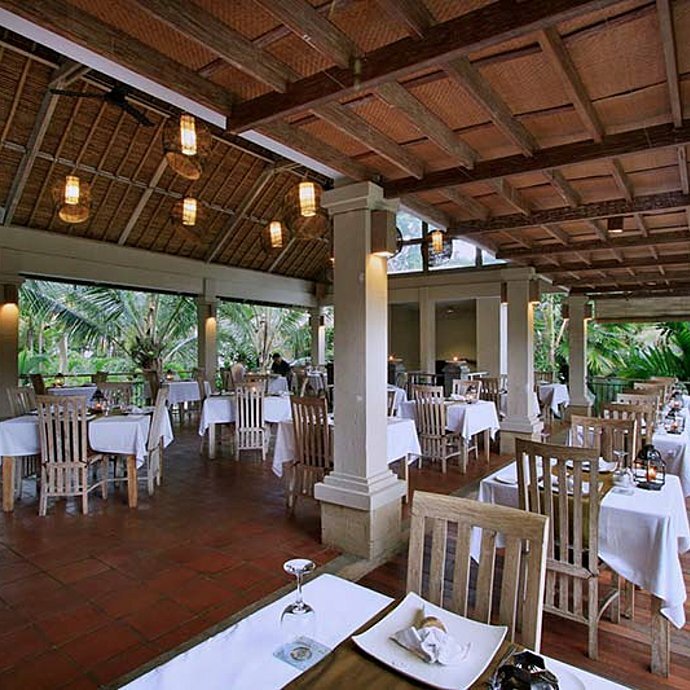 After arriving at Jimbaran Village, enjoy the rest of the day as you will. BYour guide will transfer you to Bali international airport for destination to Labuan Bajo, Flores. Upon arrival at West Flores airport, you will be welcomed by our local guide then immediate transfer to the harbour to catch the traditional boat sailing to Rinca island. Lunch will be served on the boat. On arrival, trekking and walking through to the typical green forest to explore the wild Komodo Dragons and other wild animal (deer, pigs, monkey, buffaloes and kind of birds). Dinner and overnight on boat. Breakfast on boat. Proceed on sailing to Komodo Island. On arrival, soft trekking around Komodo Island to meet local villagers as well wild Komodo Dragon. Return to the boat then continue to famous Pink Beach for swimming, snorkelling and relaxing in unspoiled coral reef and fish. Lunch will be served on board. Afterwards, return to Labuan Bajo then check in at hotel. Dinner and overnight at Labuan Bajo. Breakfast at hotel. Proceed for city sightseeing, visit the local market and Mirror Cave (Batu Cermin). 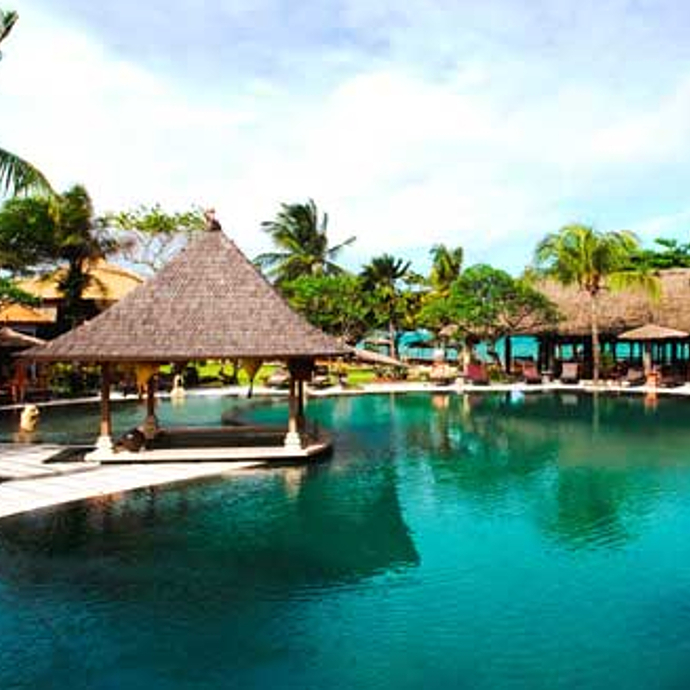 Then immediate transfer to the airport for your flight to Lombok. 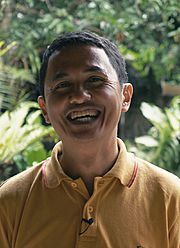 Upon arrival at the airport, you will be welcomed by our local guide then transfer to your hotel at Senggigi Beach. Breakfast at your hotel. You will be free for two days here in Lombok. You can visit Senggigi, the main area just 10 minutes drive by taxi, explore beaches around the area...or you can go for full day visit to Gili Islands. Breakfast at your hotel. You will be free for two days here in Lombok. You can visit Senggigi, the main area just 10 minutes drive by taxi, explore beaches around the area... or you can go for full day visit to Gili Islands. Overnight at Senggigi Beach. This morning is free at leisure until transferring to teluk Kodek harbour then by fast boat heading to Padang bai Harbour, Bali. 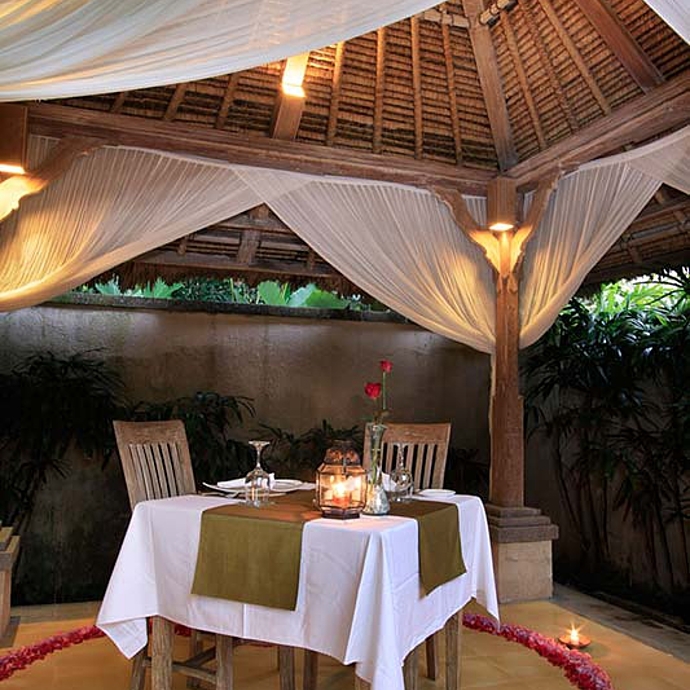 Arrive at your hotel in Jimbaran late afternoon for overnight. Enjoy your breakfast and the rest of your day is free until your departure. End of service.